Stills? At Destillatio you can find the largest selection of distillation equipment for recreation and commercial use worldwide. 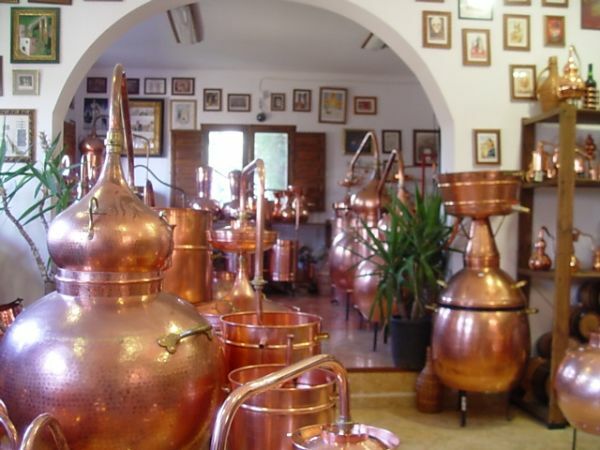 We offer the biggest selection of traditional stills and distillation equipment worldwide. If you have questions about us, our stills or the legal situation, we would be happy to help you.Please note for Germany: All stills in this category are subject to compulsory registration!